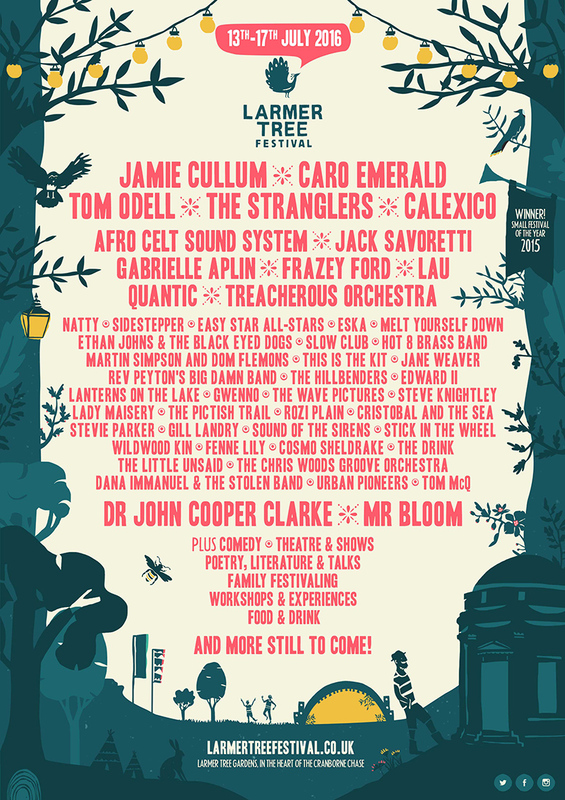 Larmer Tree is a hidden gem of a festival. It takes place in a Victorian Pleasure Garden on the Wiltshire and Dorset border, and is in its 25th year. This year, Sara Veal will be offering the lowdown on getting published, whether self, digital or traditionally. If you’ve ever wanted to know more about the publishing industry, come along and be inspired.